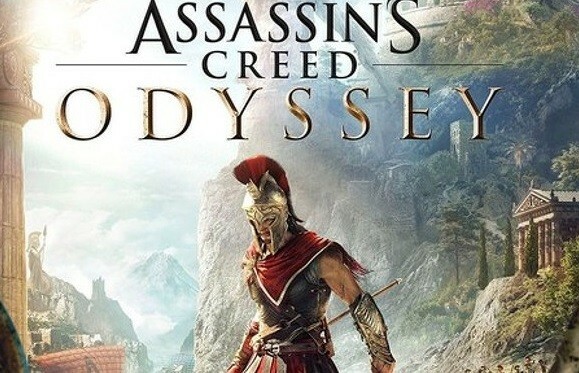 The trailer for Assassin’s Creed Odyssey was unveiled at Ubisoft’s E3 2018 presentation on June 11. 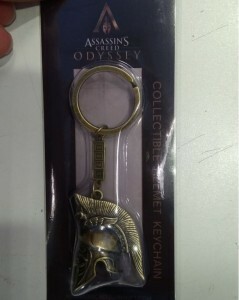 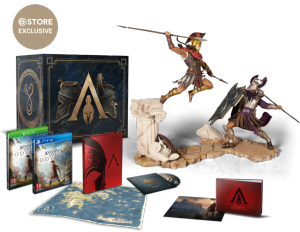 It shows the story of Alexios, as he embarks on a journey against enemies around Greece. 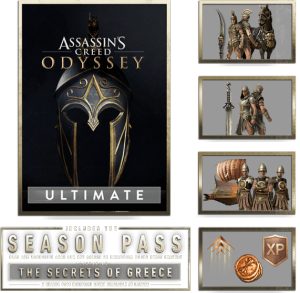 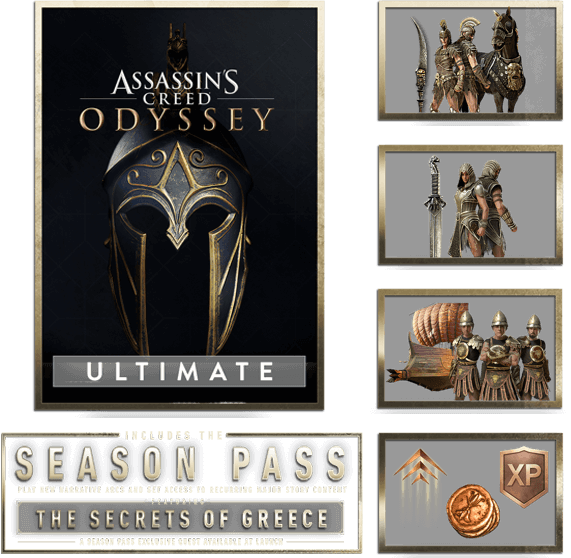 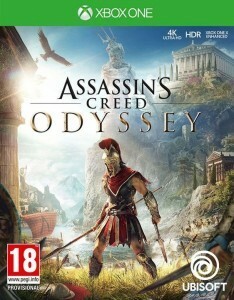 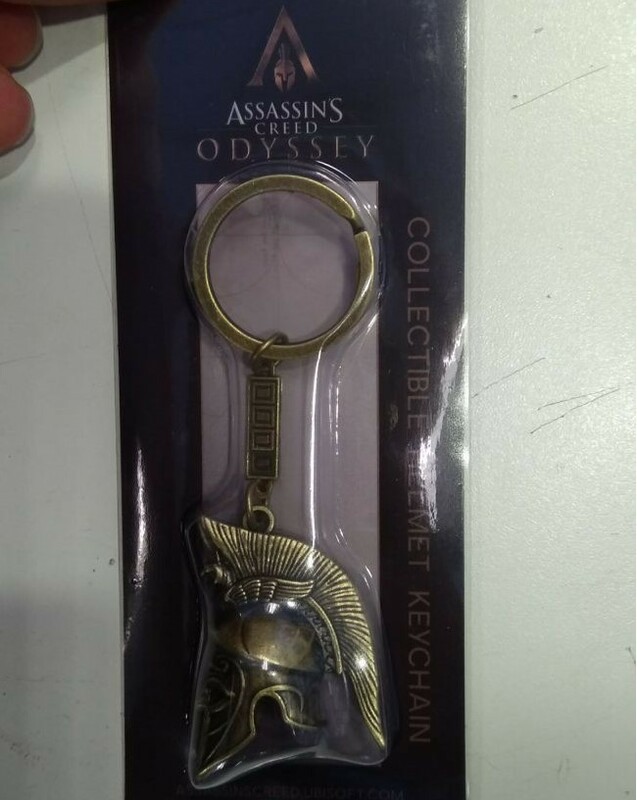 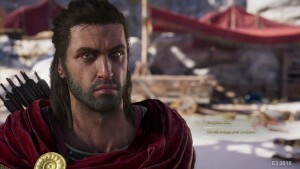 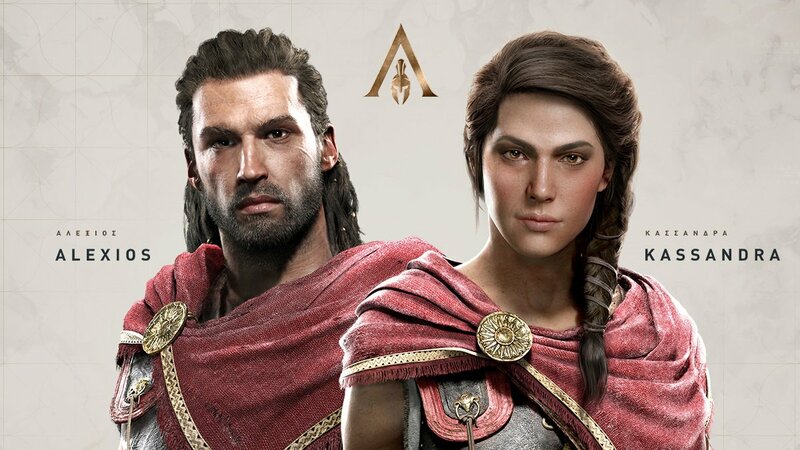 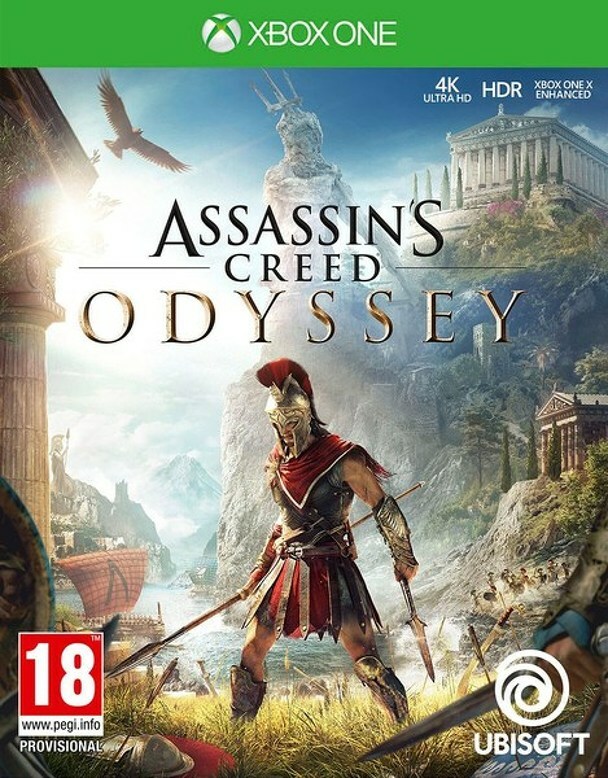 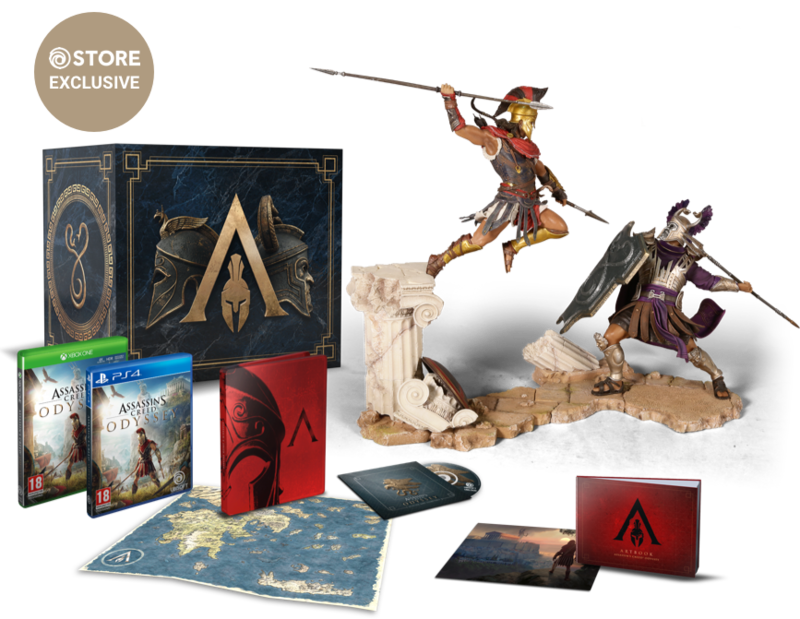 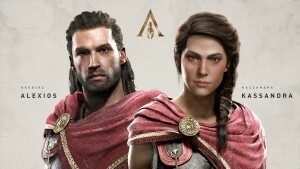 You will be able to choose between the character of Alexios on the cover of Assassin’s Creed Odyssey and his sibling Kassandra at the beginning of the game. 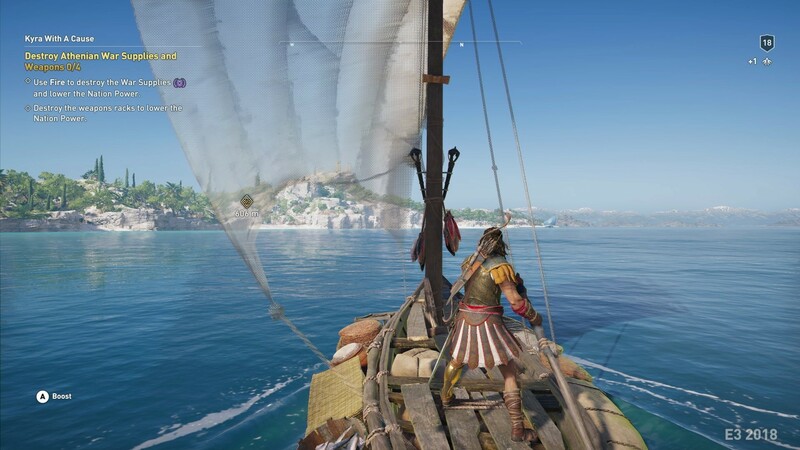 In the full gameplay demo for Assassin’s Creed Odyssey just above, we can see Kassandra taking a tour of Greece. 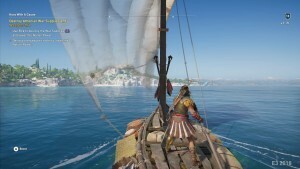 The game looks visually stunning, with colors of ancient Greece popping off the screen at you as Kassandra ventured around an island.